← NEW EXPLOITS FOR iPad2 AND iOS 5 ENSURE JAILBREAK!! 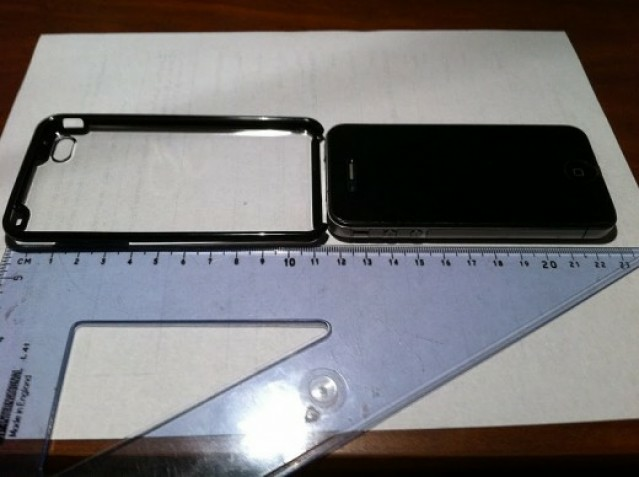 Also as you can see from the image below, an iPhone 4 fits inside this case with plenty of room all around, but the measurements that the user posted to GDGT would actually make the case smaller than the iPhone 4. As the reports say the case to be 110mm in height, 55mm in width, and tapered from 8mm at the top to 6mm at the bottom. The iPhone 4, however, according to Apple’s website, is 115.2mm in height, and 58.6mm in width. Which, of course, makes the iPhone 4 bigger than this case. 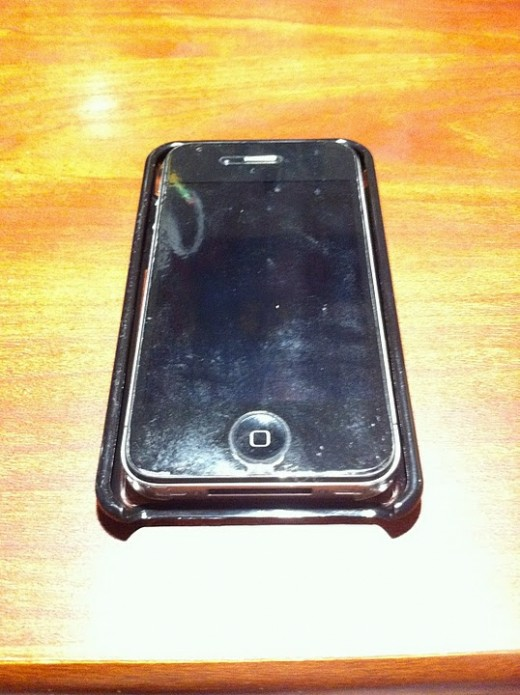 This entry was posted in iPhone and tagged apple, case, iphone 4, iPhone 5, larger, tapered, thinner. Bookmark the permalink.